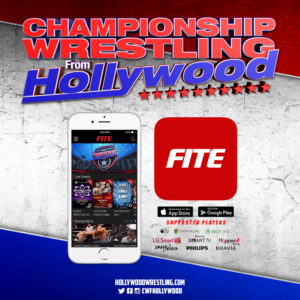 There may not be two promotions in the United Wrestling Network that are more different on the surface than Championship Wrestling From Hollywood and Combat Zone Wrestling. The bright lights of Hollywood are a far cry from the ultraviolent atmosphere created by the same company that is putting on Tournament of Death 17 the same weekend as Coastline Clash. 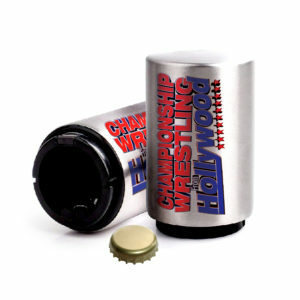 But beneath the aesthetic differences in the companies lies something that the two share in common: a dedicated roster of the most talented pro wrestlers in the world. 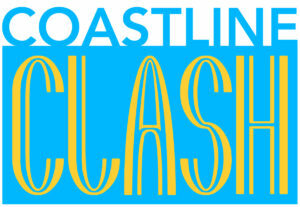 So with PP3 Cup Bearer Suede Thompson requesting a match against CZW World Champion Maxwell Jacob Friedman at Coastline Clash, many fans are wondering what such a matchup would bring to CWFH. 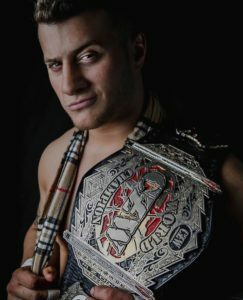 HollywoodWrestling.com caught up with Suede Thompson to find out just why he decided on the CZW World title. “Recognition,” says Thompson with a long exhale. Suede isn’t mistaken in targeting the Combat Zone in the pursuit of greater visibility. 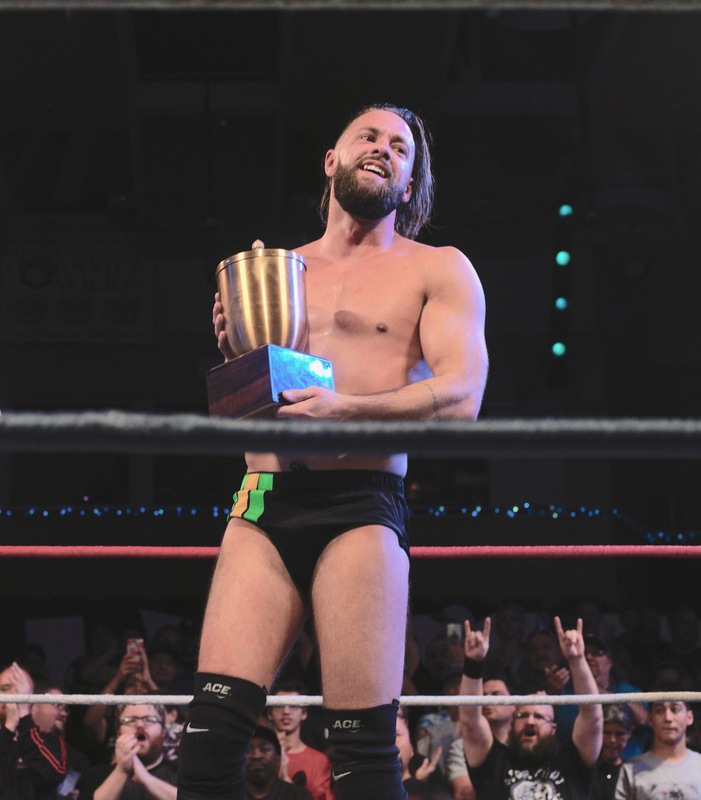 CZW has a history spanning two decades, so being the CZW World Champion would put Suede into an elite group of competitors such as Joe Gacy, Dean Ambrose, and Drew Gulak. This tenacity exhibited by Thompson may impress some, but it doesn’t begin to pique the interest of MJF. CZW World Champion MJF (Photo by Beyond Gorilla). 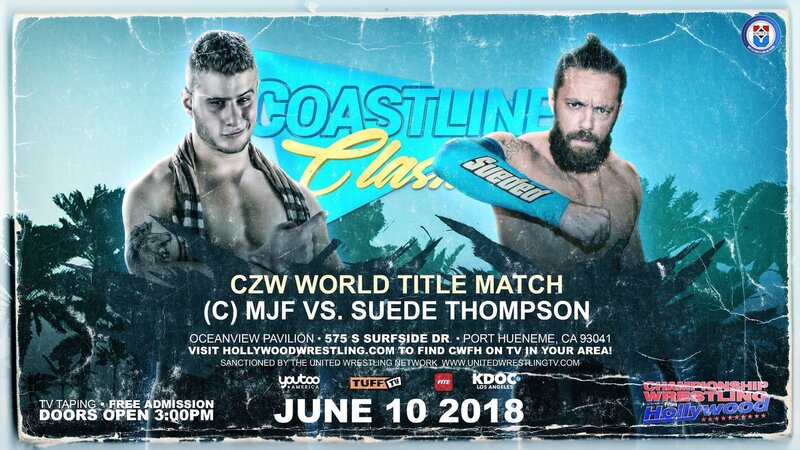 It will be East Coast versus West Coast as CZW World Champion MJF defends his title against Suede Thompson on June 10 at Coastline Clash. Be there!